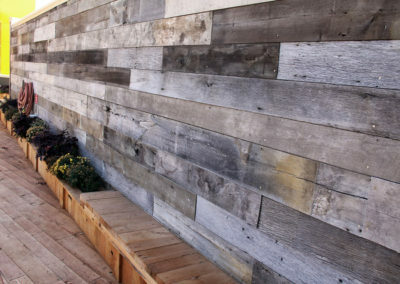 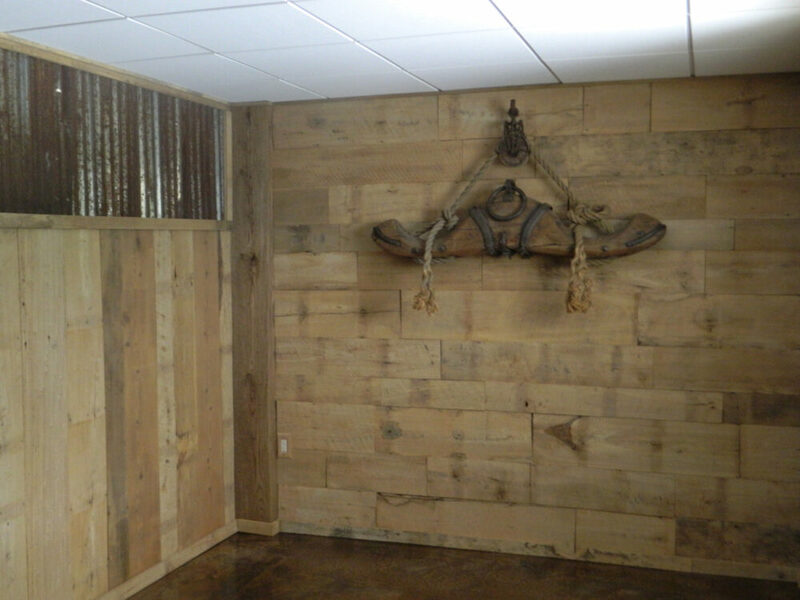 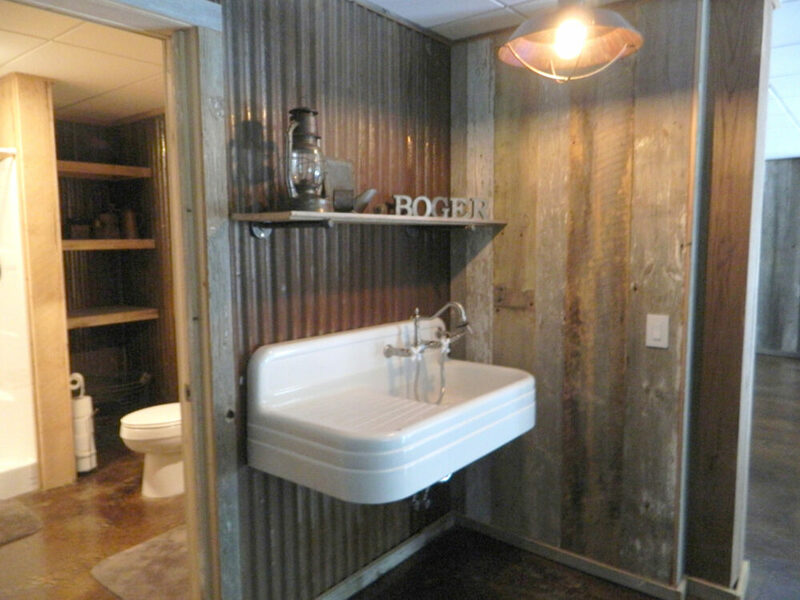 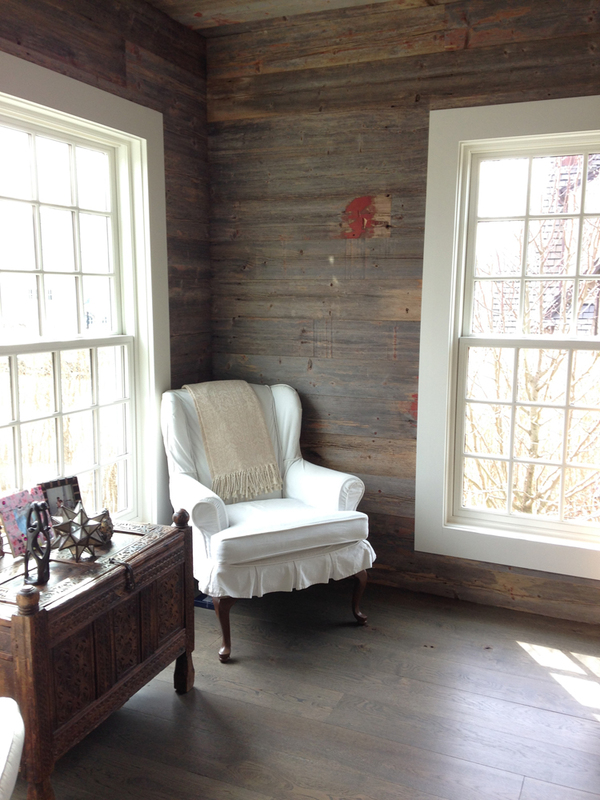 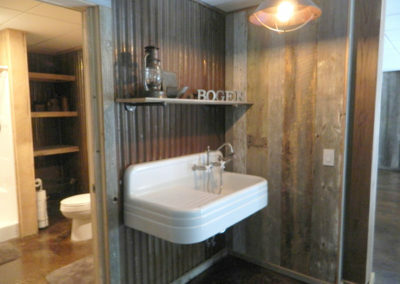 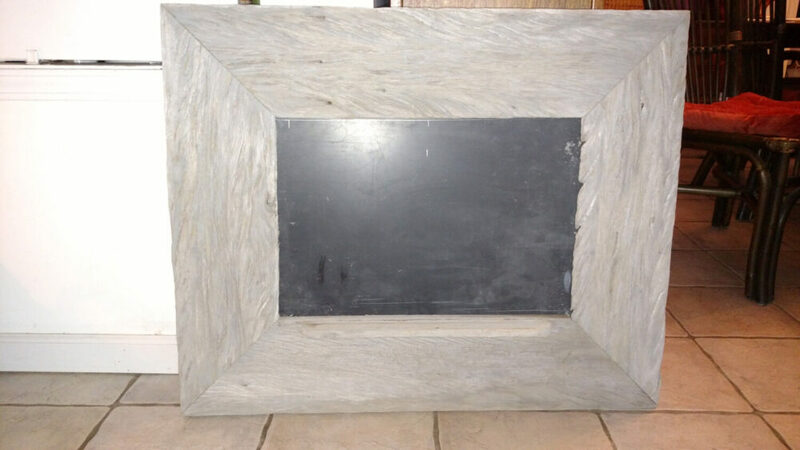 Antique reclaimed softwood siding, weathered gray with no paint remaining. 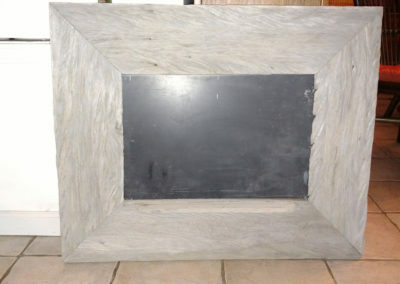 The surface will range in color from a deep brownish gray to a lighter silvery gray. Our weathered gray reclaimed barn siding can have a heavily contoured surface from decades of wind and rain, to more subtle weathering on those barns more protected from the elements. 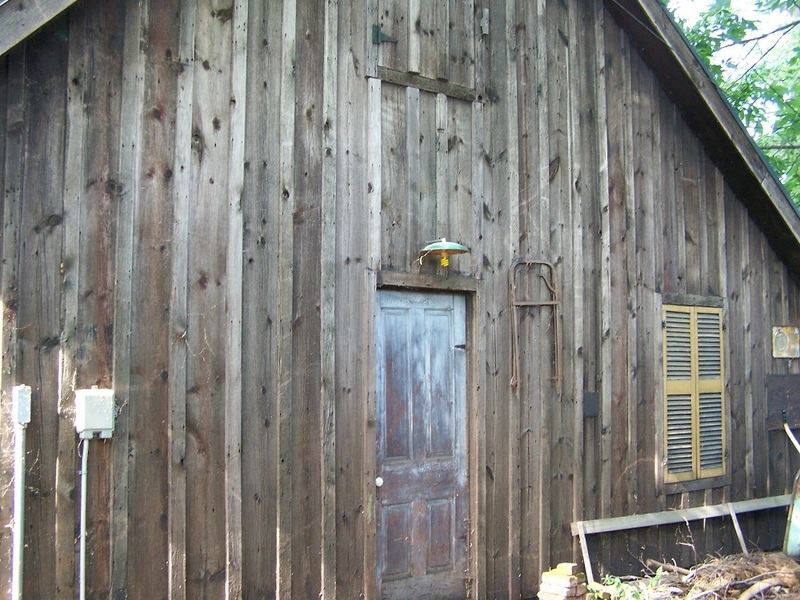 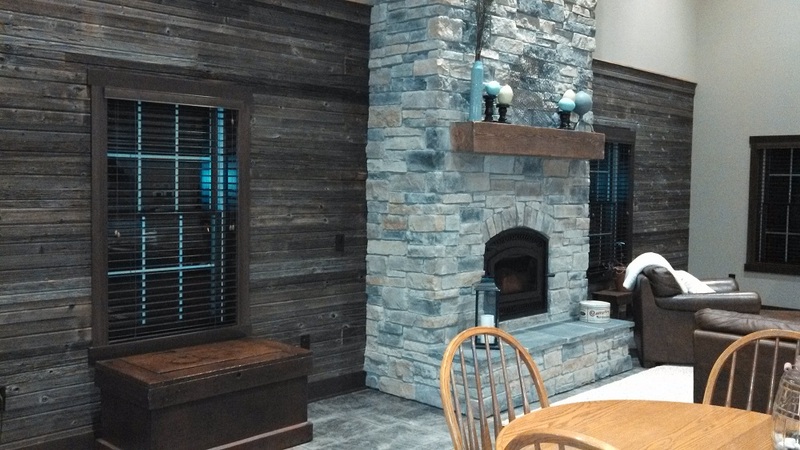 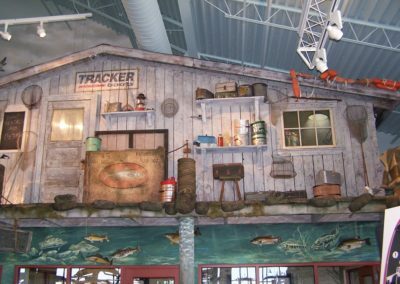 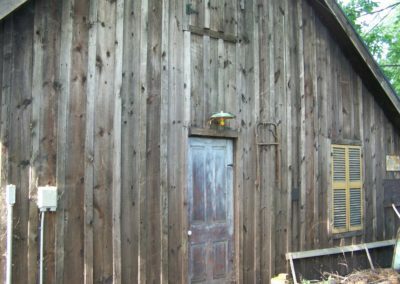 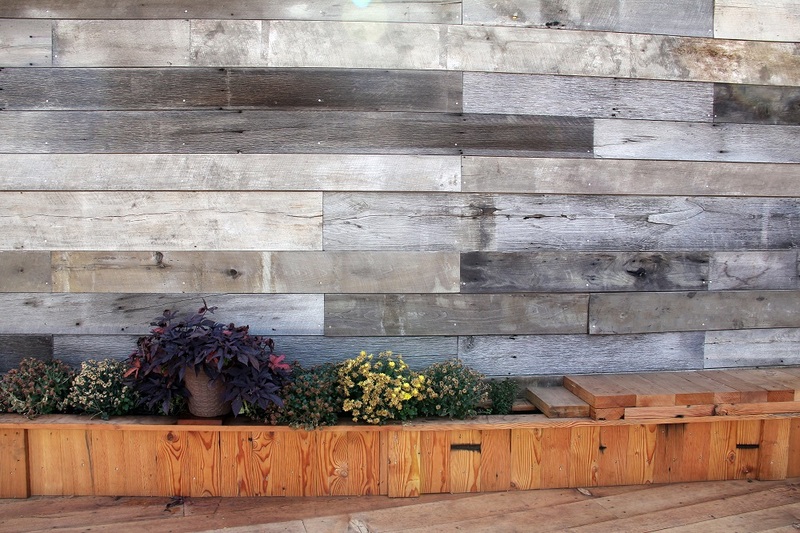 Wood species will also play a role in the surface look and color of weathered barn siding. 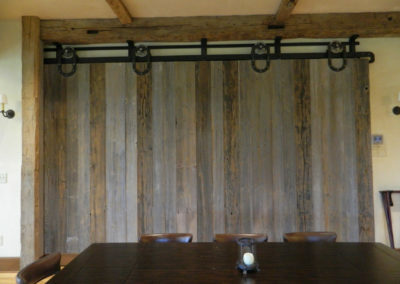 We carry several thousand square feet of reclaimed gray barn siding in stock, please inquire as to our current inventory. 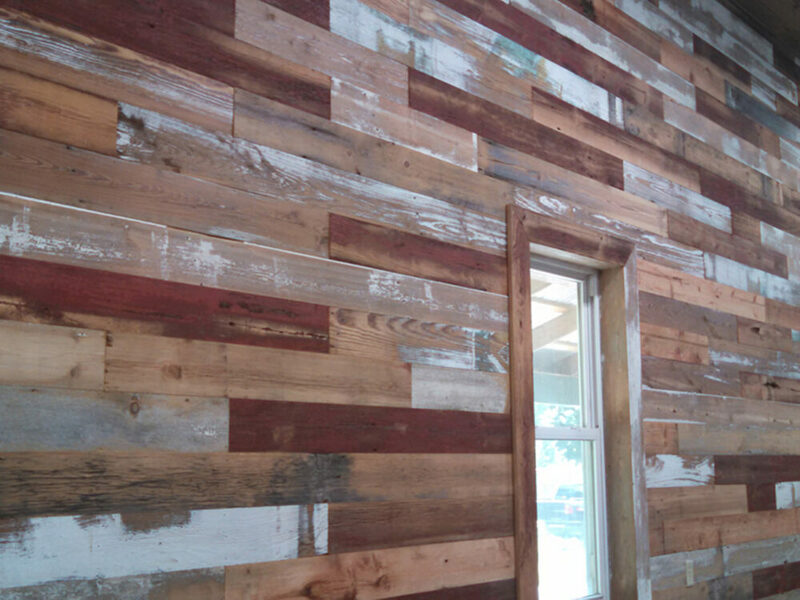 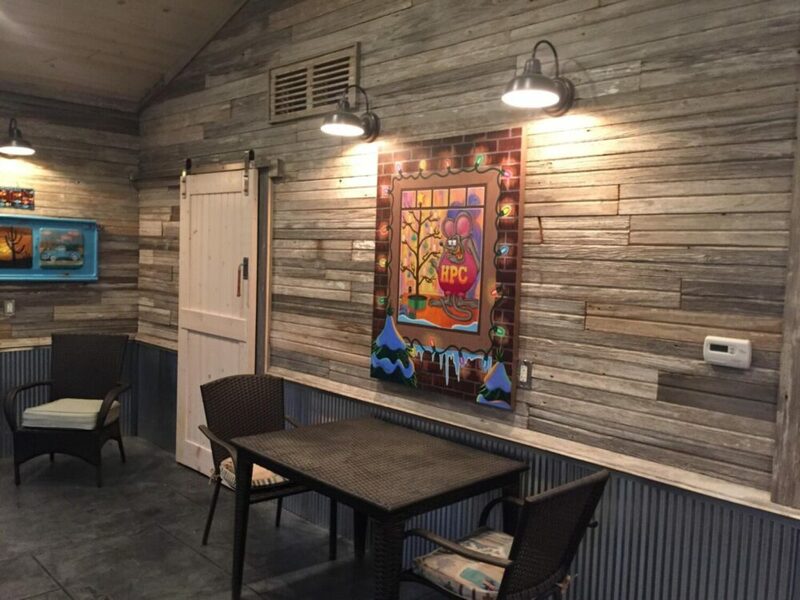 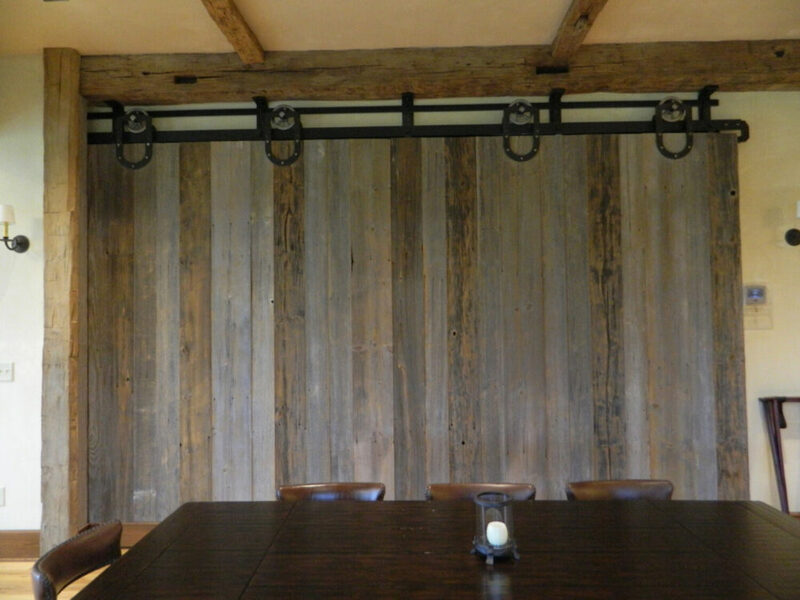 As with our other reclaimed wood products, our weathered gray reclaimed barn siding is kiln dried and heat treated for insects. 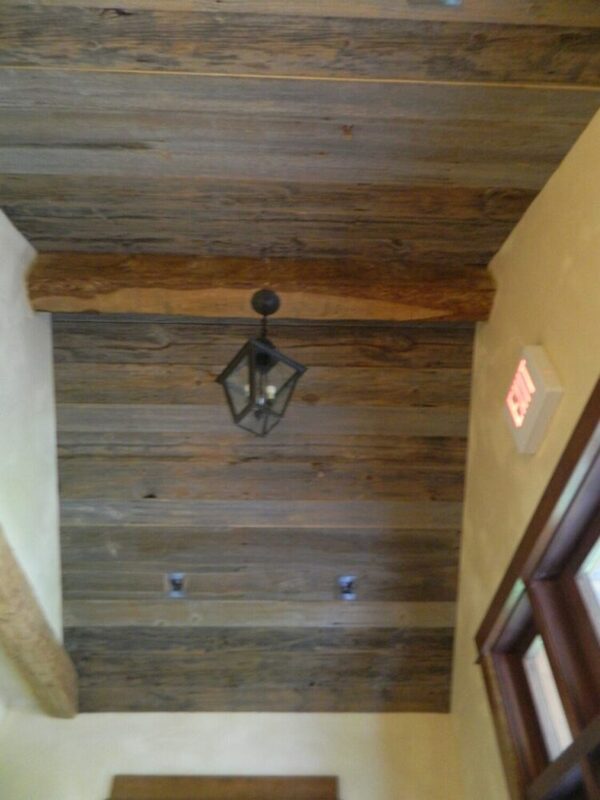 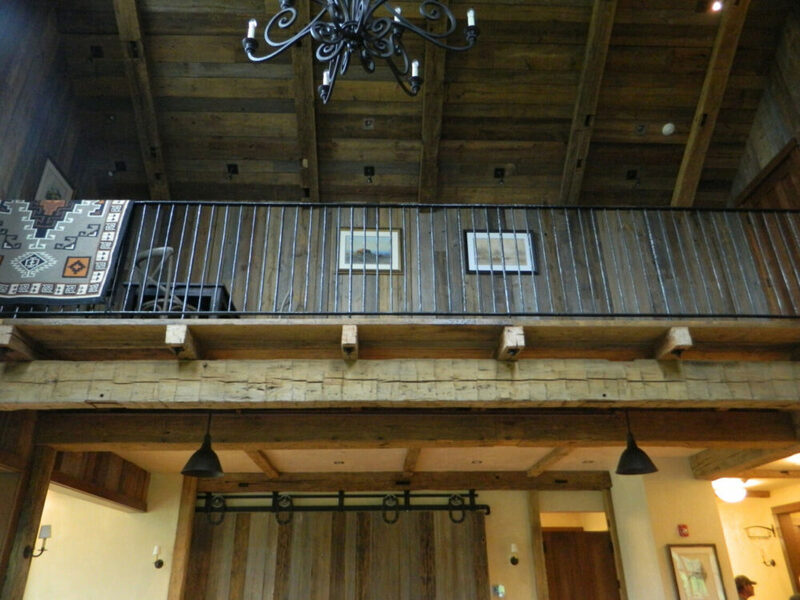 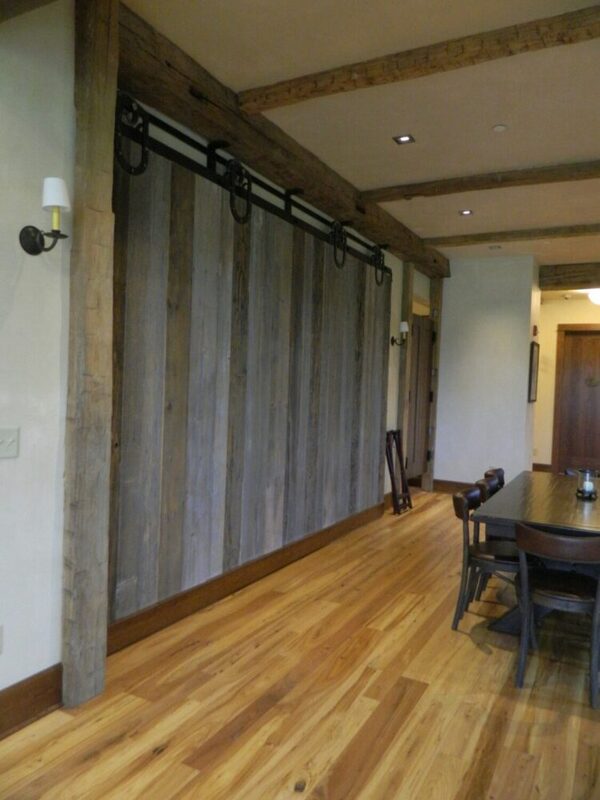 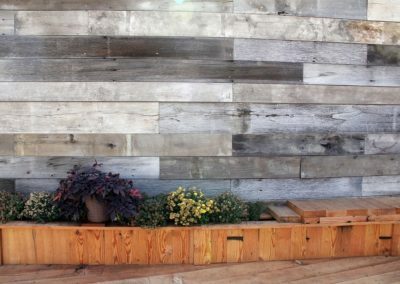 We’re sure, by your visit to our website, that you know what you want to do with our reclaimed wood materials. 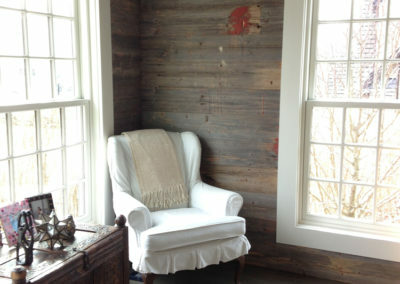 However, do you need new inspiration and new ideas to add the extra “kick” to your project? 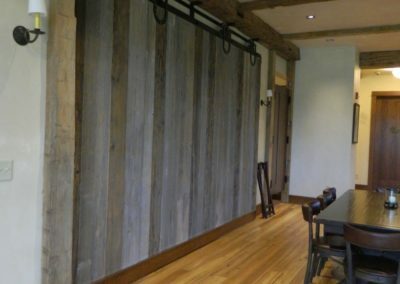 Visit our “Houzz Profile” and give yourself access to thousands of photos and ideas that will certainly spark some creativity in your next big project! 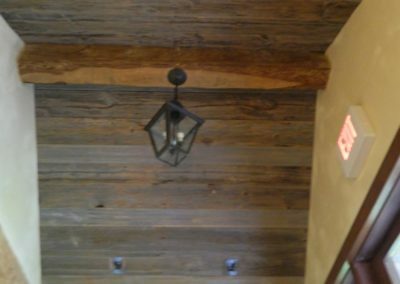 As always, feel free to contact us if you have any questions about your current project. 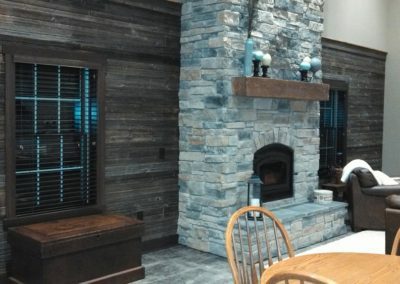 We would love to talk with you!